This is a new and improved deodorant spray recipe. It combines the antibacterial properties of herbs, ph correcting properties of apple cider vinegar, and the added benefit of getting a daily dose of magnesium which is efficiently absorbed through your skin. 32 oz. 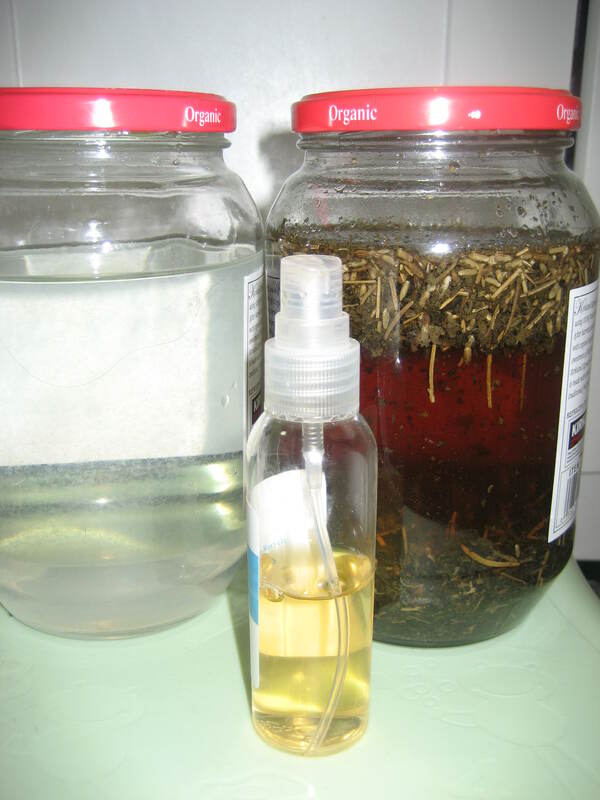 Magnesium Oil (recipe by Wellness Mama). Mix equal amounts in a spray bottle. Spray on. Will keep indefinitely in your medicine cabinet. This entry was posted in Body, Health, Homemade Products. Bookmark the permalink.